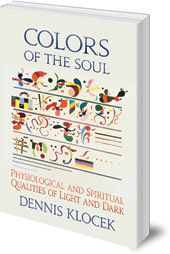 This book is a meditation on the different aspects of colour, particularly its relationship to healing. Drawing on examples from natural science and spiritual science, Klocek focuses on the real essence of colours and how they relate to human beings in our physical body and soul. 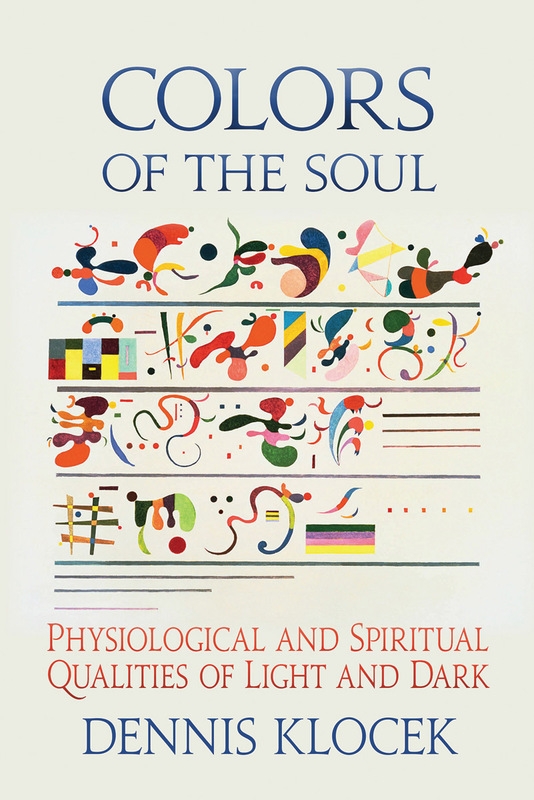 From Newton to Rudolf Steiner, and including the development of artistic pigments, this enlightening book shows how colour can be linked to healing with artistic therapies, homeopathy and flower essences. Illustrated in colour with numerous diagrams and examples of art from the Middle Ages to the twentieth century, this book offers surprising insights into a subject that is integral to our everyday life and development. Dennis Klocek is Director of the Consciousness Studies Program at Rudolf Steiner College in Sacramento, California. He is engaged in research, teaching and writing in many fields, including weather, gardening, colour therapy and meditation. He is the author of Bio-Dynamic Book of Moons, Weather and Cosmology, Drawing from the Book of Nature, Seeking Spirit Vision, Sacred Agriculture, Climate: Soul of the Earth and Esoteric Physiology.